Many couples these days are opting to get married at a lake side, a park, banquet centre, botanical garden or other “non-traditional” venue. Couples often use the term “non-denominational” to mean less or no religious content in their wedding ceremony. Although a wedding ceremony may have many of the traditional trappings, it may or may not include the formal religious content of church-based ceremonies. The amount of spiritual/religious content of a wedding ceremony can be adjusted according to each couple’s preferences. 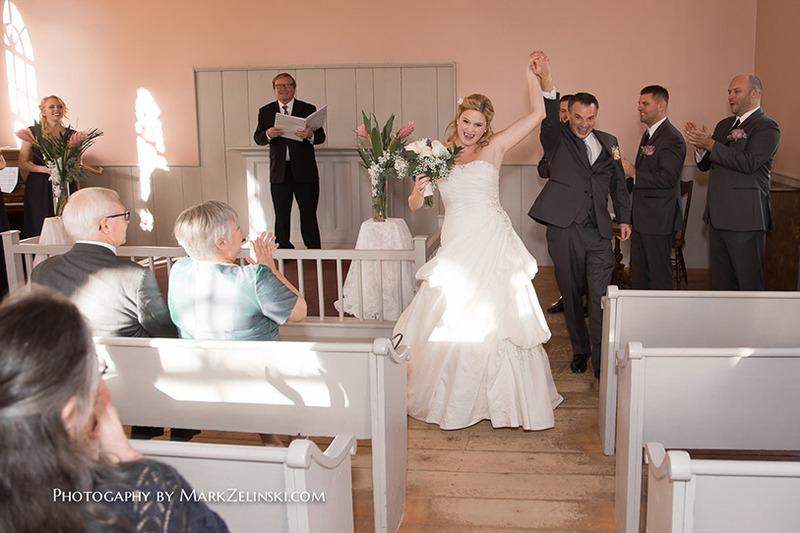 A traditional church/chapel wedding is a traditional and religious style of ceremony. It usually follows the ceremony style and text of a particular faith community. Typically there will be mention of God, some prayer and a more formal structure to the service. We can offer couples a modern 350 seat (plus) church through our associate, Rev. Ted Vance, who is pastor of Glen Abbey United Church in Oakville. 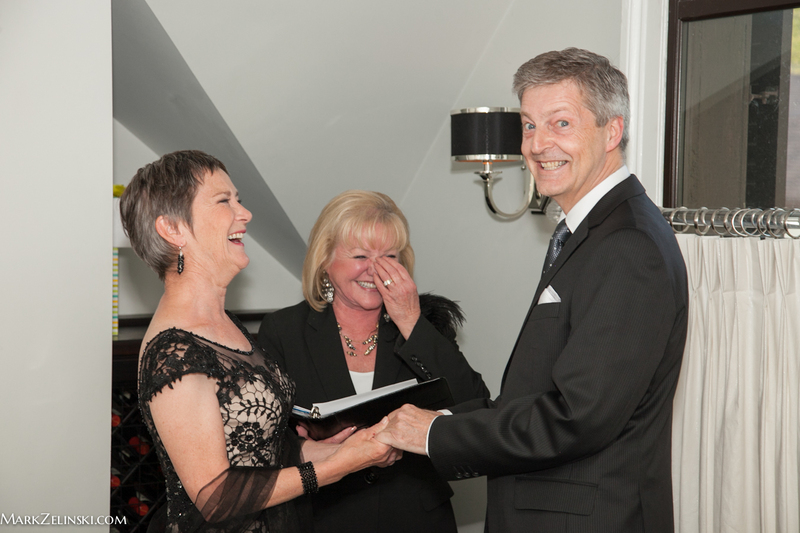 Looking for a small, intimate, “elopement style” wedding ceremony? Or planning a destination wedding at a holiday resort? 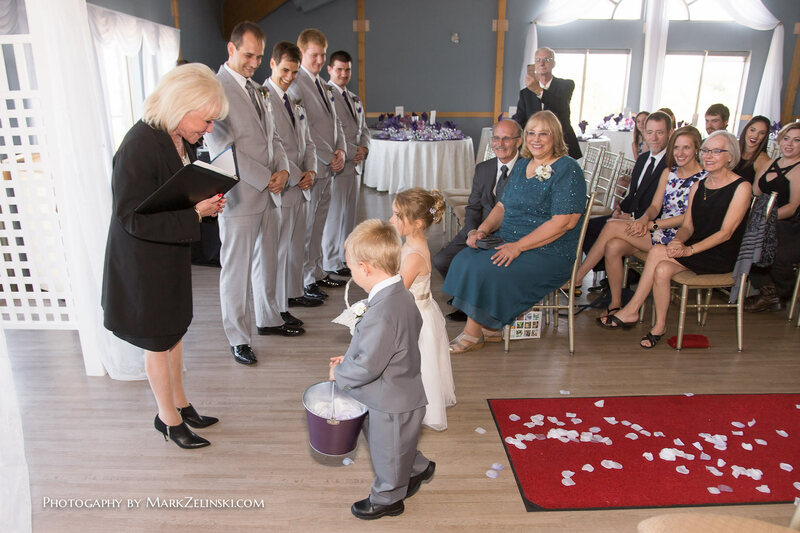 Save complications and expensive legal and translation fees by letting us take care of all the legalities by officiating and registering your legal marriage here in Ontario. We offer a venue for small intimate wedding ceremonies in our backyard by the pool in summer or in winter, in front of our cozy fire place. This style of service is reasonably priced and provides a great alternative to the more formal environment of a city hall.